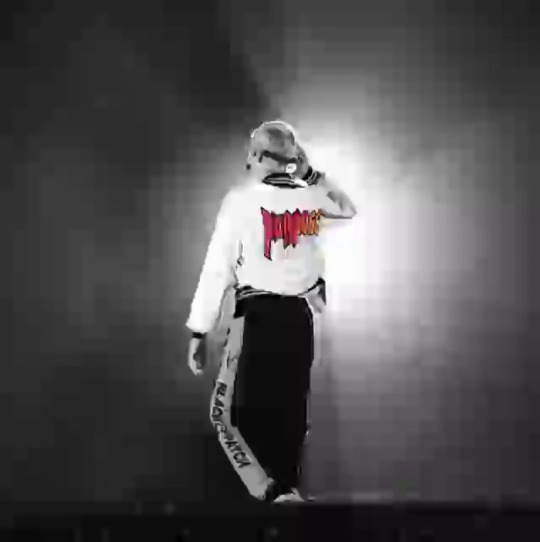 shotbykyle: Just went through and edited some more shots from Purpose Tour. I forgot how many dope shots I got. Comment “more” below and I’ll release some more over the next couple weeks. Maybe some wallpapers on the story too 路‍♂️….